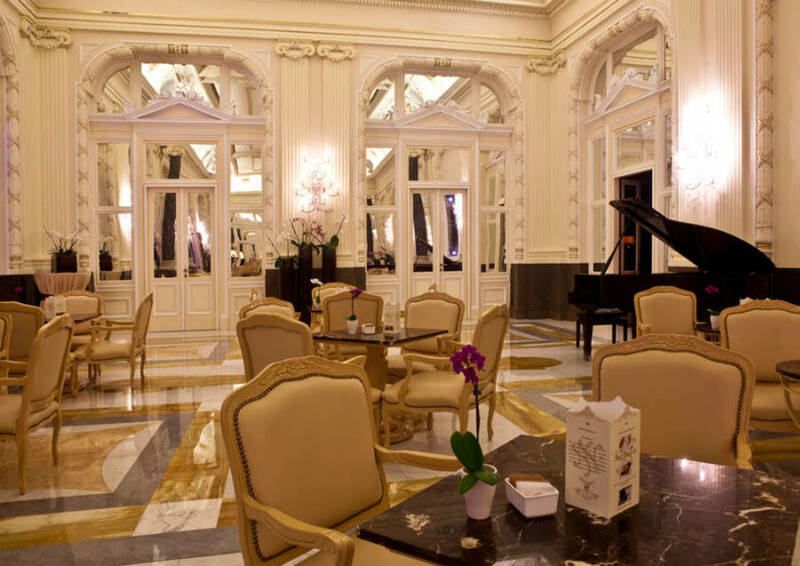 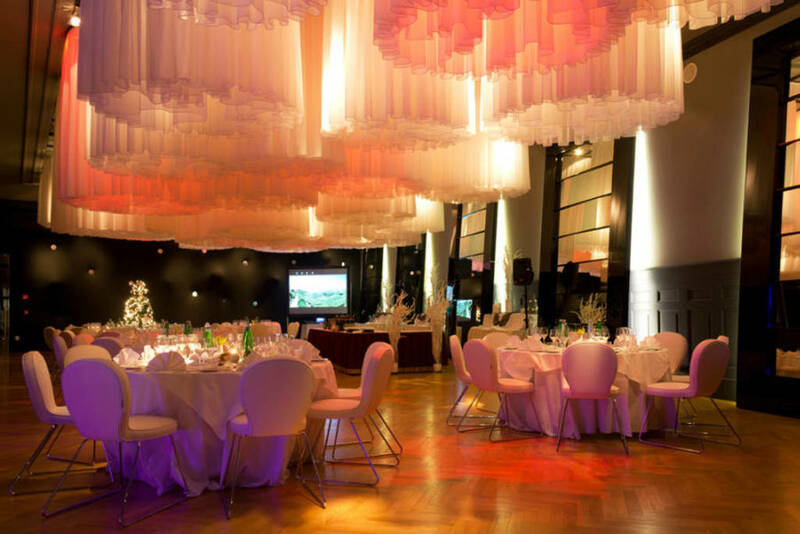 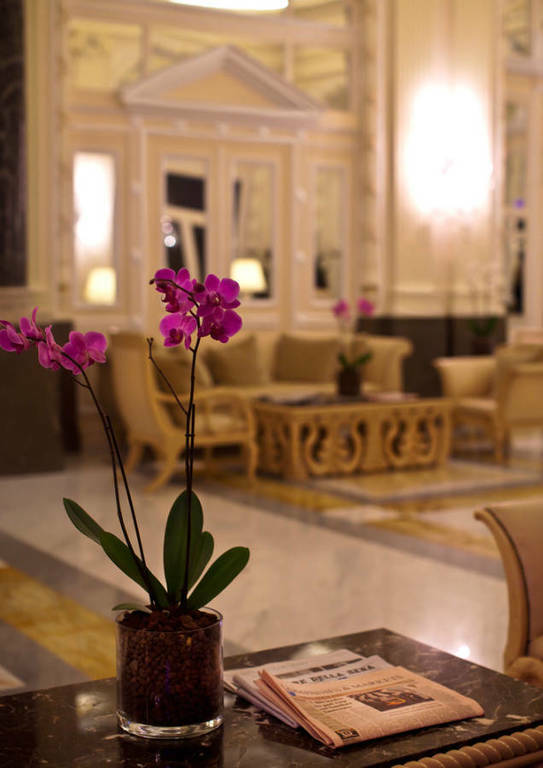 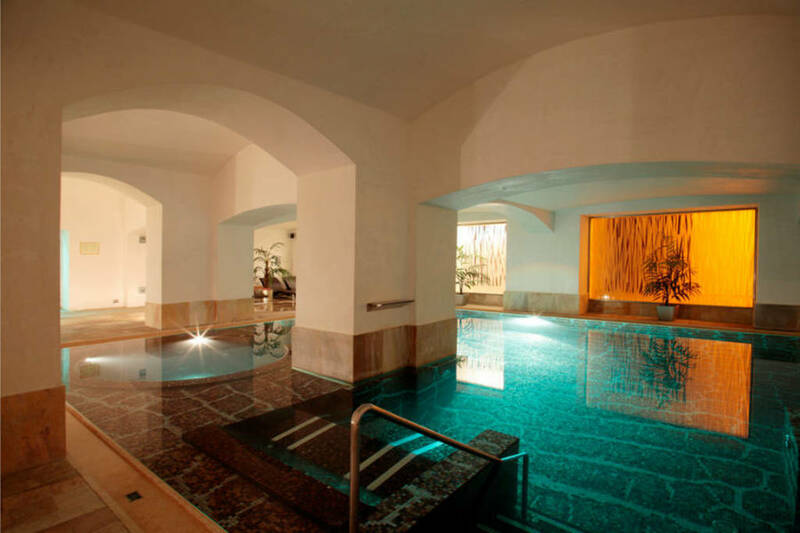 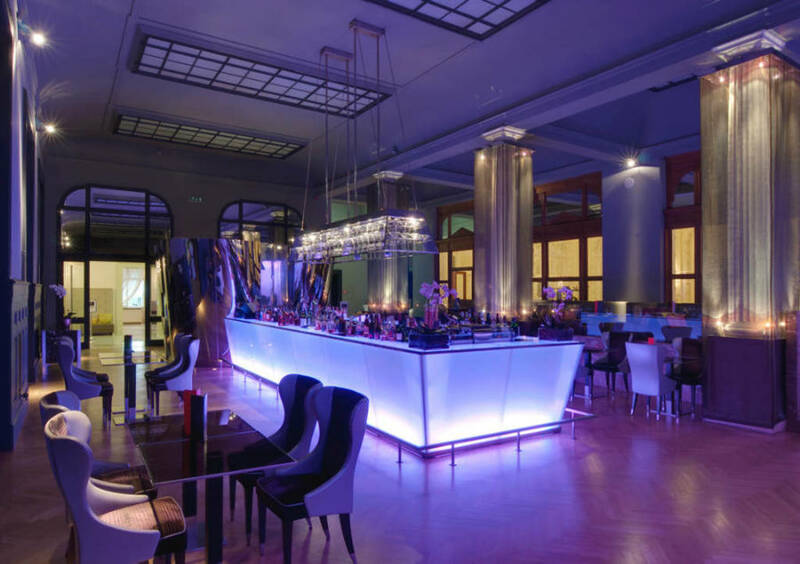 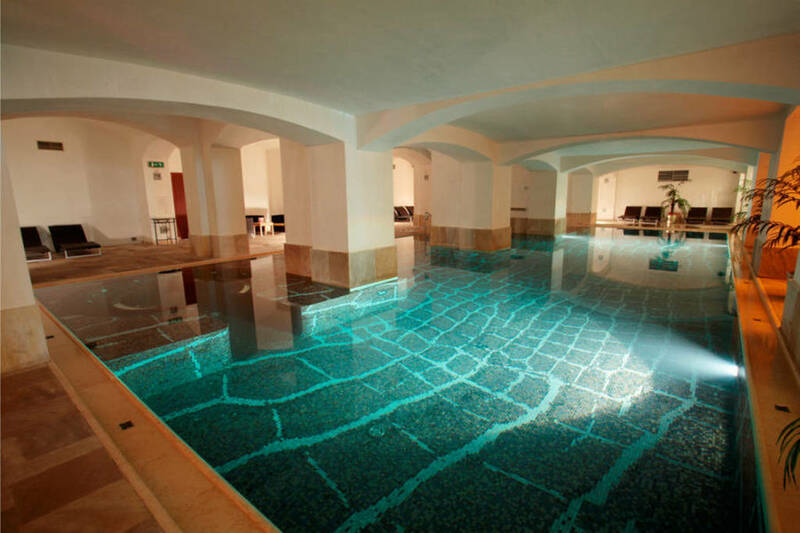 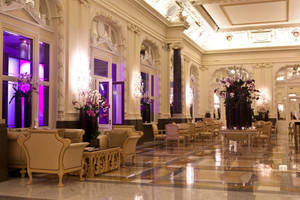 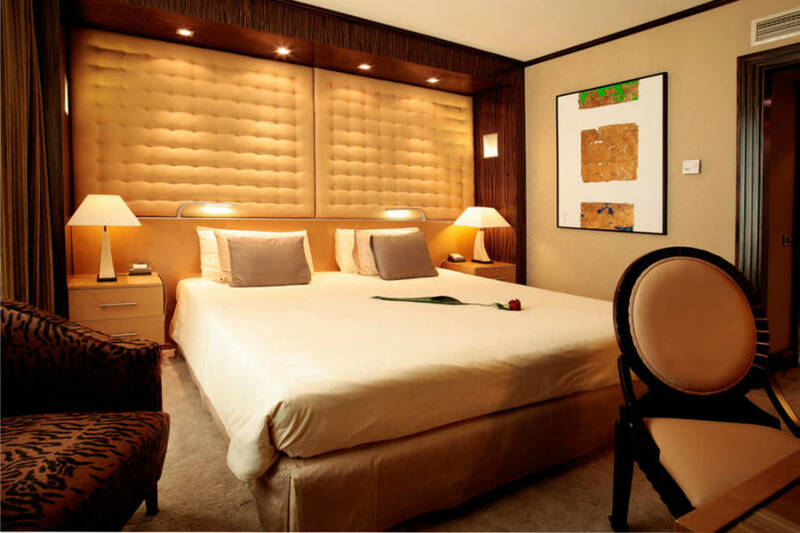 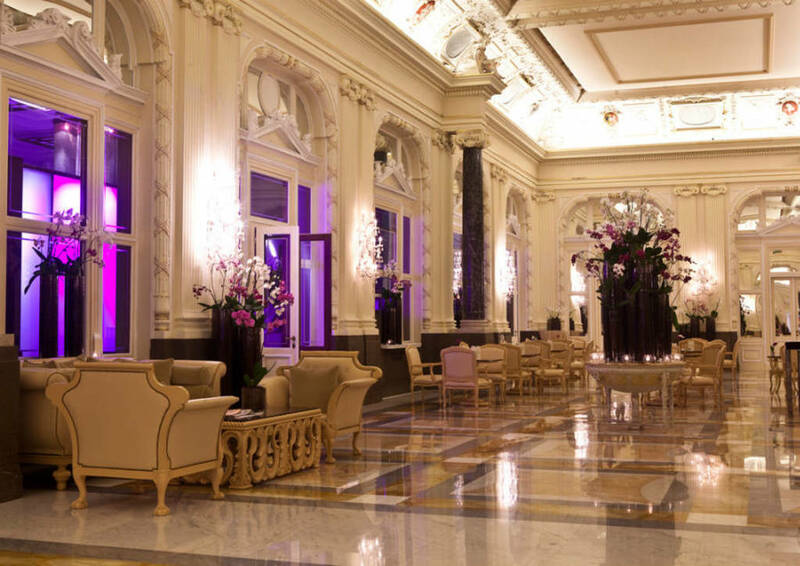 The five stars Hotel Boscolo Prague is a precious gemstone in a luxury Italian Hotel chain. 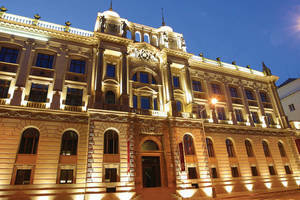 The Hotel is housed in two buildings: one is a historical listed palace constructed at the end of the 19th century; the other is modern and was built at the beginning of the 21st century. 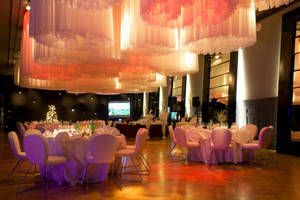 The world of past luxury meets modern architecture and blends together, creating a wonderful atmosphere. 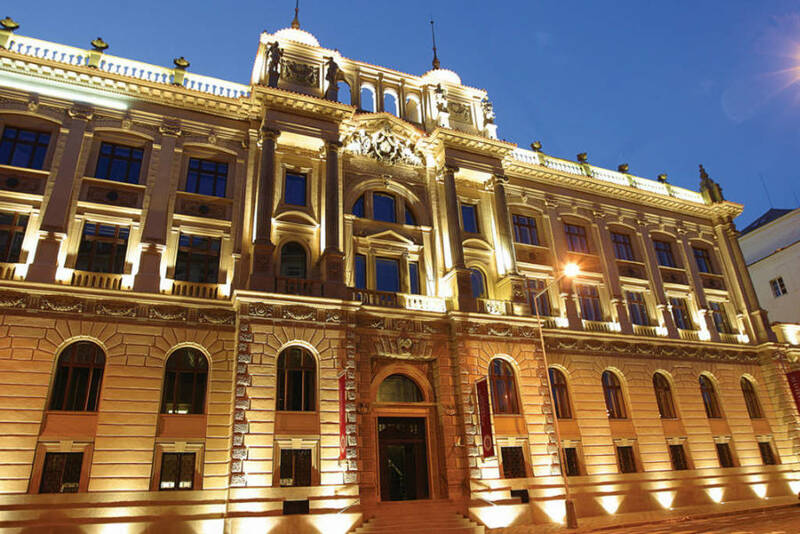 The historical palace is among the most interesting buildings of the Czech neo-renaissance style from the late 19th century. 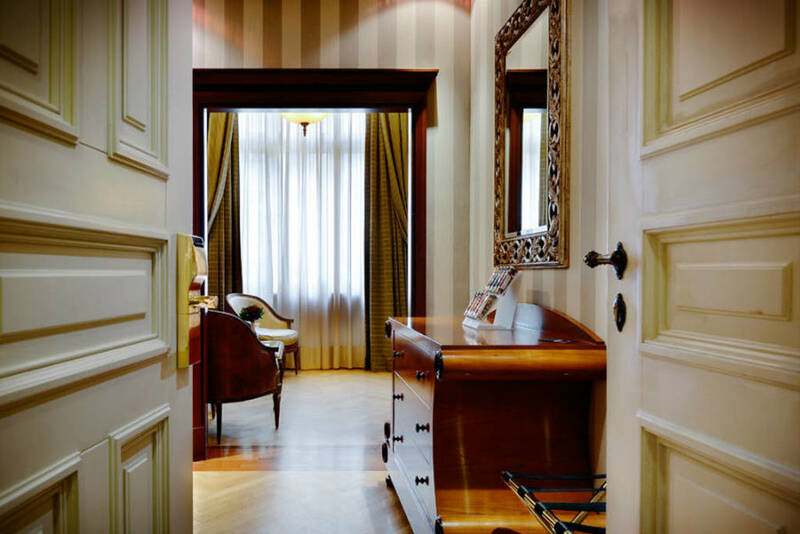 The Hotel Boscolo Prague is inspired by the Italian standards of elegance, courtesy, good taste and presents itself as an ambassador of fine Italian living. 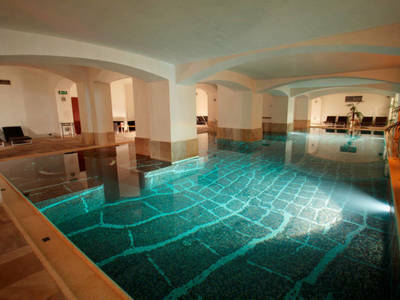 The hotel offers a unique Spa and relaxation complex with a swimming pool, massage, sauna, whirlpool, etc. 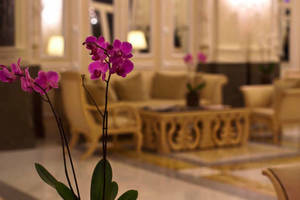 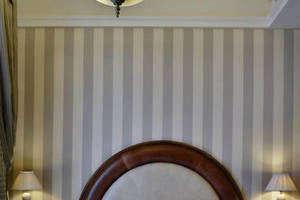 Conference facilities offering all possible comfort are available during whole year. 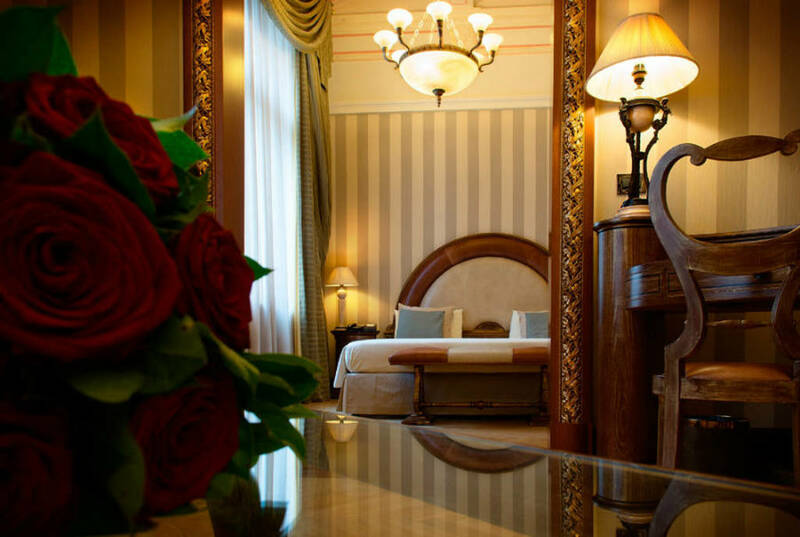 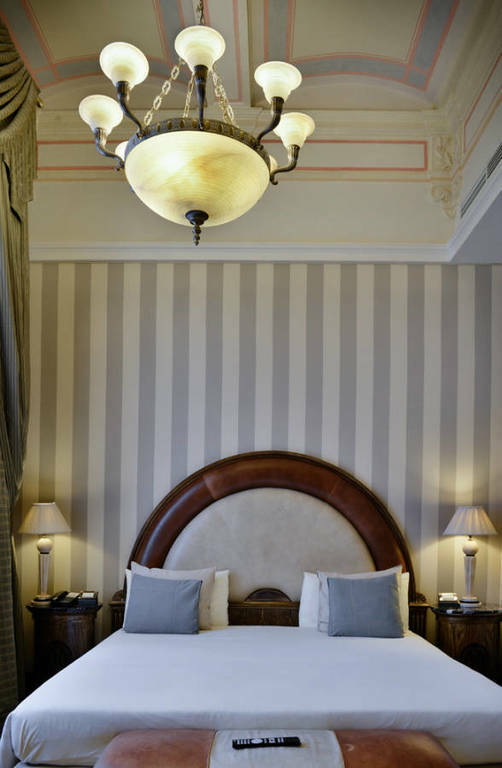 If you are looking for tranquility, top-class services, pleasant atmosphere and luxurious accommodation, you can find all of that in this exceptional hotel.